What does it mean to invest in your people? It's not just about ping pong tables and happy hours. With just 32% of U.S. employees feeling engaged at work, according to Gallup, clearly there's a disconnect. But how do you ensure that your employee engagement tactics are working? Team members know the difference between authentic engagement and "corporate initiatives," and keeping talent is key to maintaining customer satisfaction. In today's market, investing in your team, keeping them happy and engaging with them the right way is more important than ever. 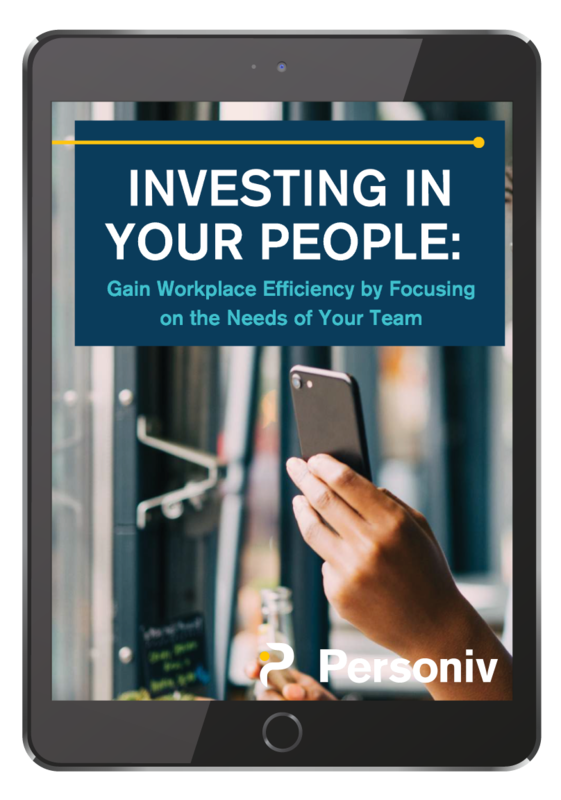 Get the ebook to discover how you can improve your employee investment and workplace efficiency in 2019, and never wonder if you're doing employee investment "right" again. Don't miss out. Start investing in your employees the right way.